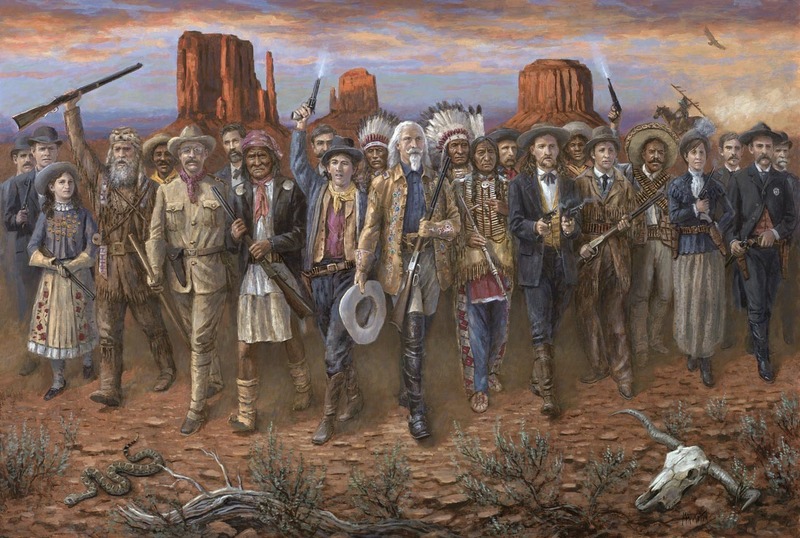 Detail up close of painting. 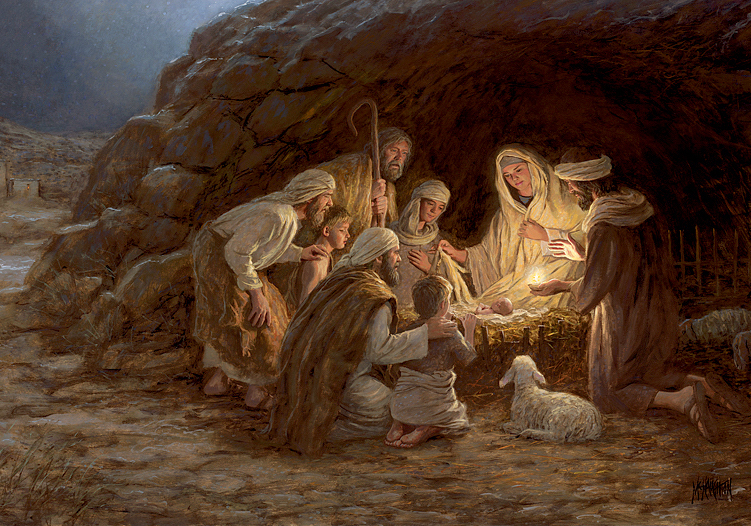 See full painting by clicking HERE. 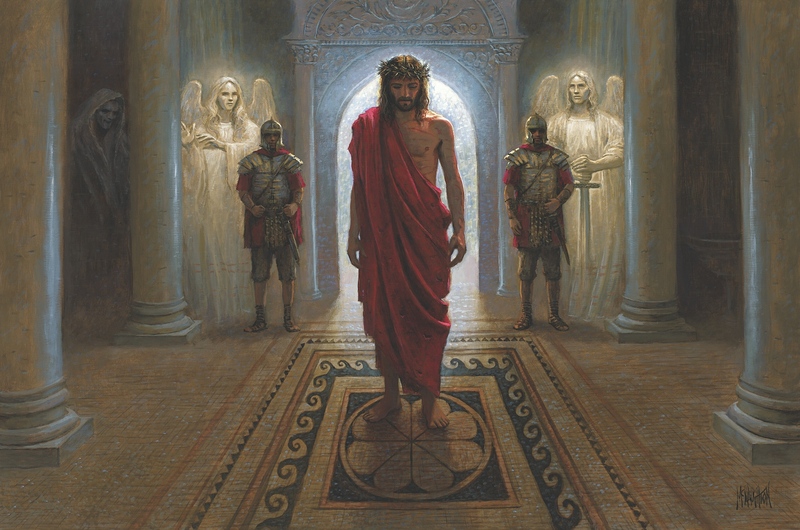 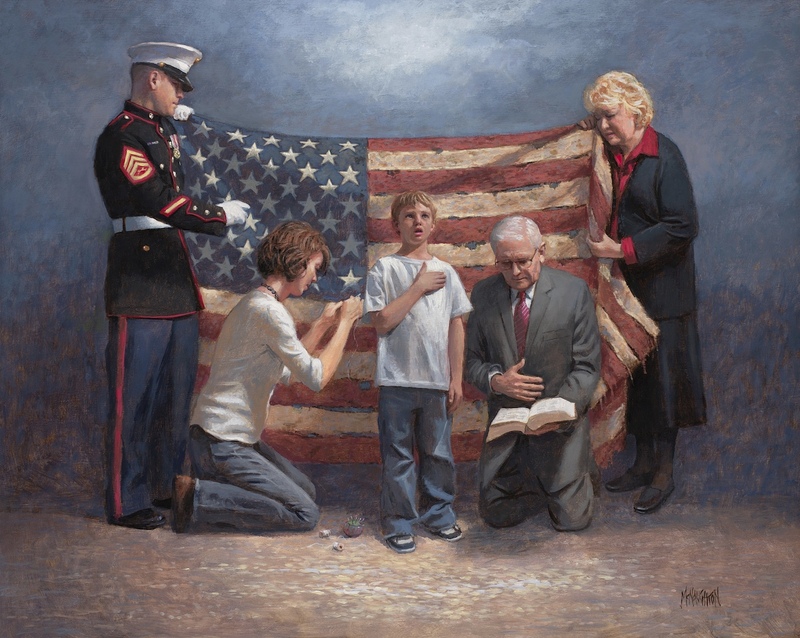 For those who have donated by purchasing this print, McNaughton is offering a 20% discount on all regular prints and framing during this promotion. 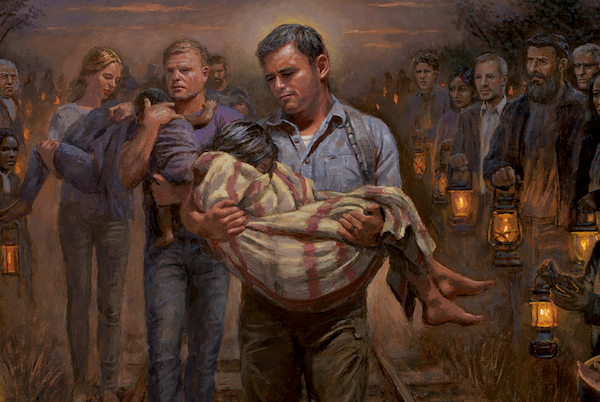 Artist Jon McNaughton approached the Operation Underground Railroad with the idea of painting an image that would unite people behind the cause of saving children from human trafficking. 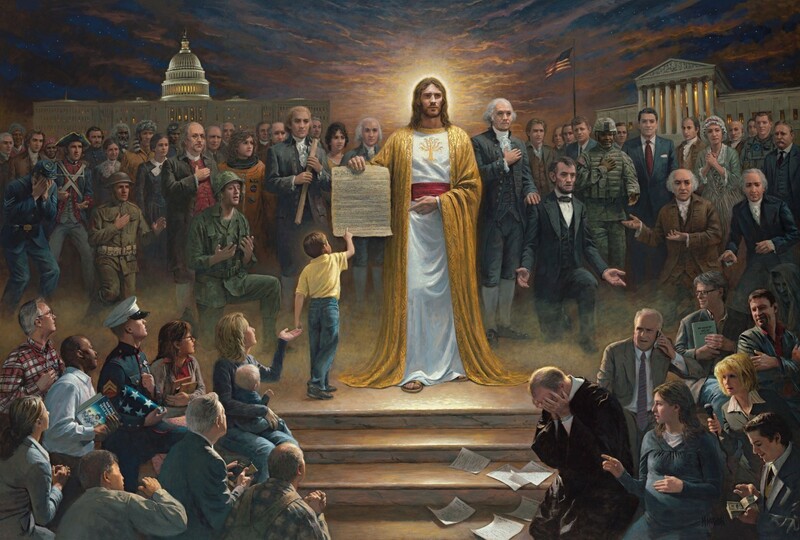 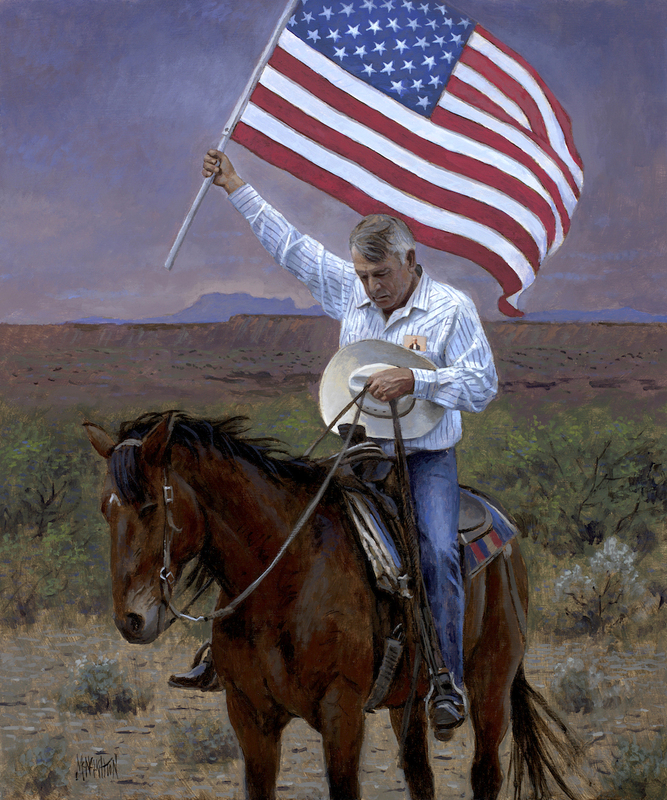 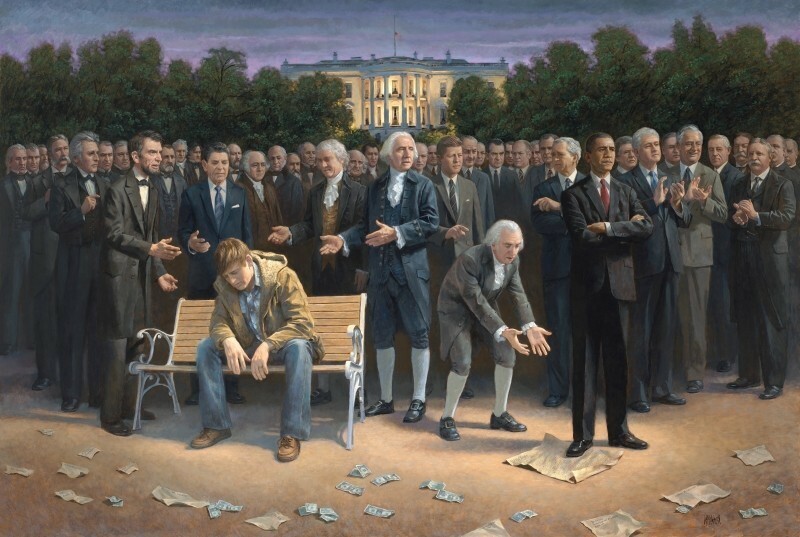 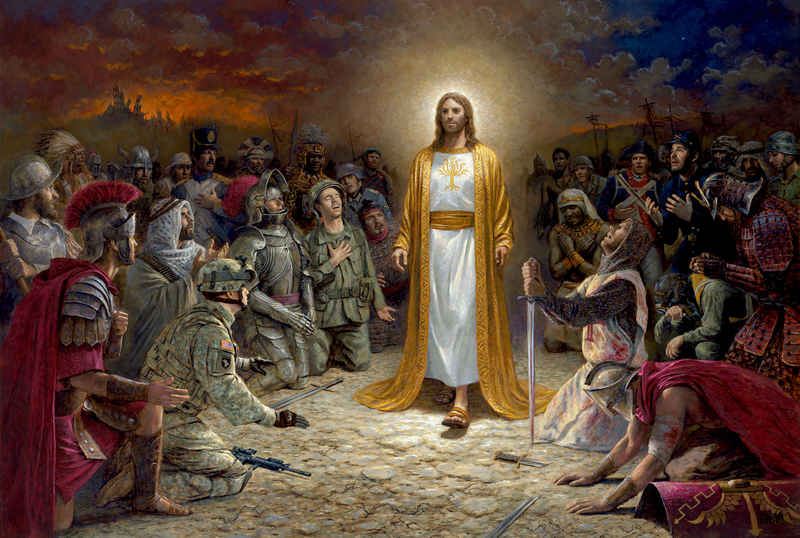 McNaughton is known for his religious and patriotic work which often depicts scenes from his imagination. 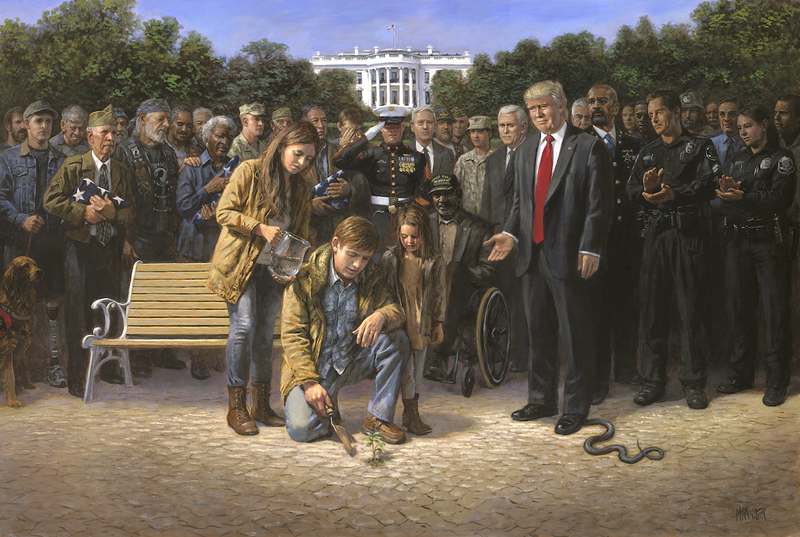 In this painting, he has chosen a subject which all Americans can rally behind, an image that evokes the emotion of love and gratitude for those who will rescue children from the most horrific of situations. 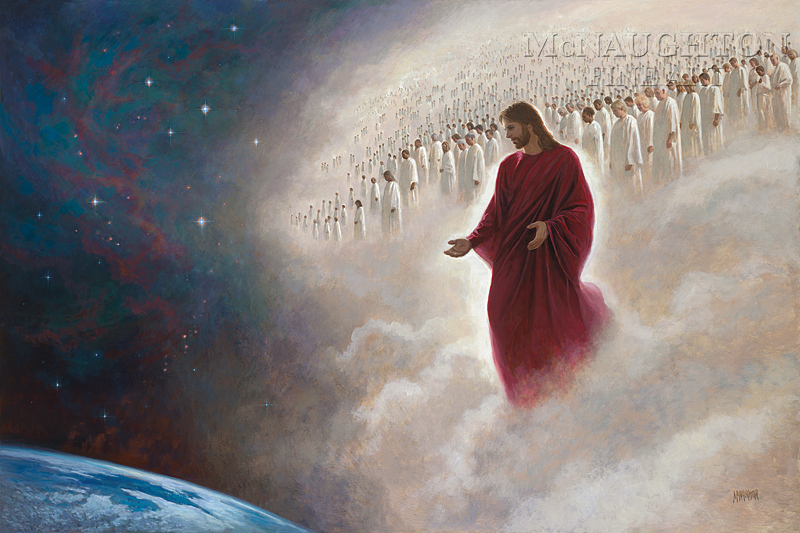 Every figure was carefully researched and selected to create an educational experience for the viewer. 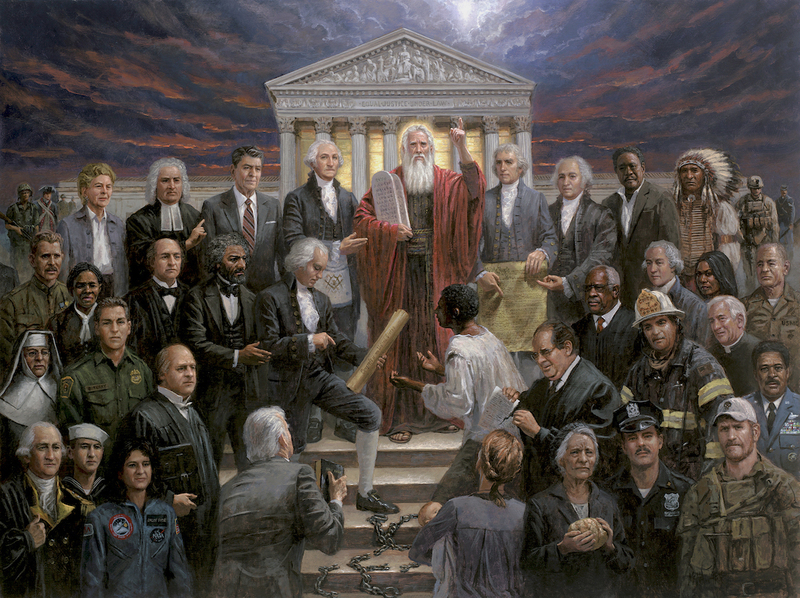 McNaughton has donated 100% of the profits of this painting for the rescue of these children.